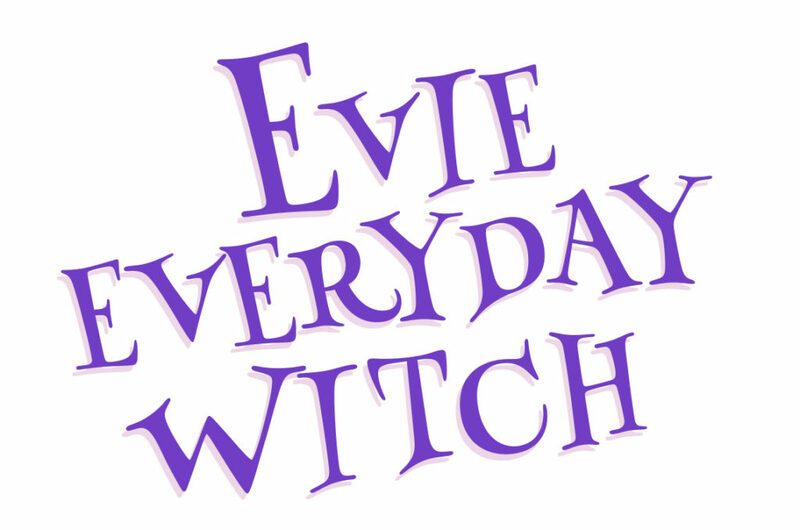 My name is Evie Everyday and I’m a witch. But all I’ve ever wanted is to be a Lamron. That’s the word normal spelled backward. Anyways, now I have the chance to go to a regular school and be a regular girl I’ll do whatever it takes to fit in. And stay away from Izzy. She’s all colorful and funny and awesome…. and not helpful for fitting in. 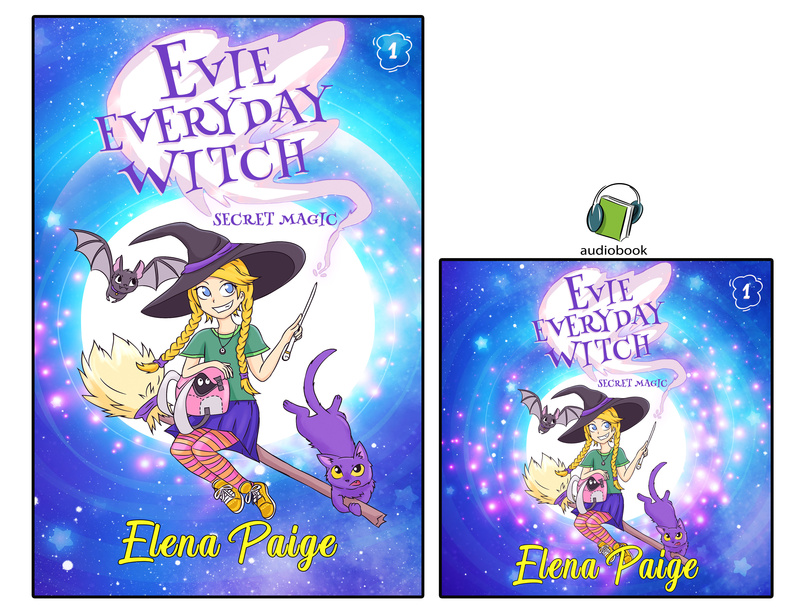 But when everything starts to go wrong, there’s only one way to save my new school… use magic. And only one person who can help me… Izzy!